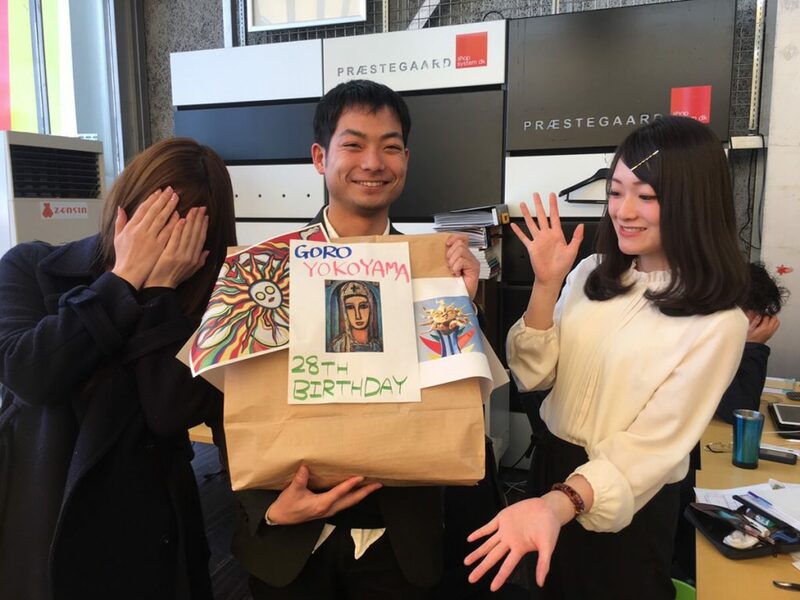 Home 会社の日常 Happy birthday Goro Yokoyama!!!! Copyright © 2005 ZENSIN Corporation. All rights reserved.